Every angler knows the problem, after finding a good spot, it is only possible to use a rod pod as the surface is made of wood. The Stage Stand was specifically designed for fishing from wooden platforms. 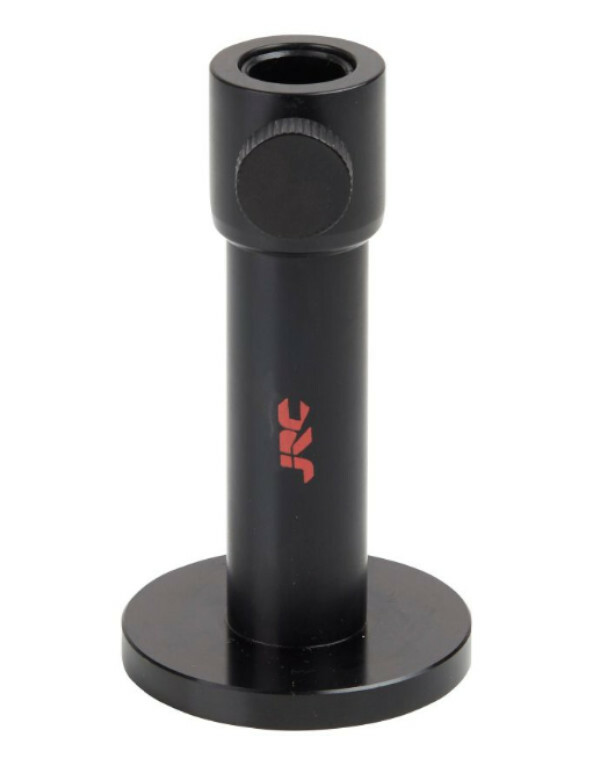 This can be easily fixed to the surface with the included screw. 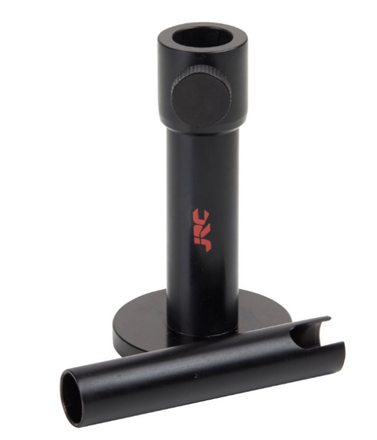 The bankstick can then be placed in the JRC X-Lite Stage Stand.